Bob Downie, author of the GoBike 20mph petition, which closes on Tuesday 17 March at 4:57pm will be on Heart Radio in Glasgow on 100.3FM on Tuesday morning, Listen in to hear him on one or more of the news summaries which are generally broadcast on the hour at 6am, 7am, 8am and 9am. 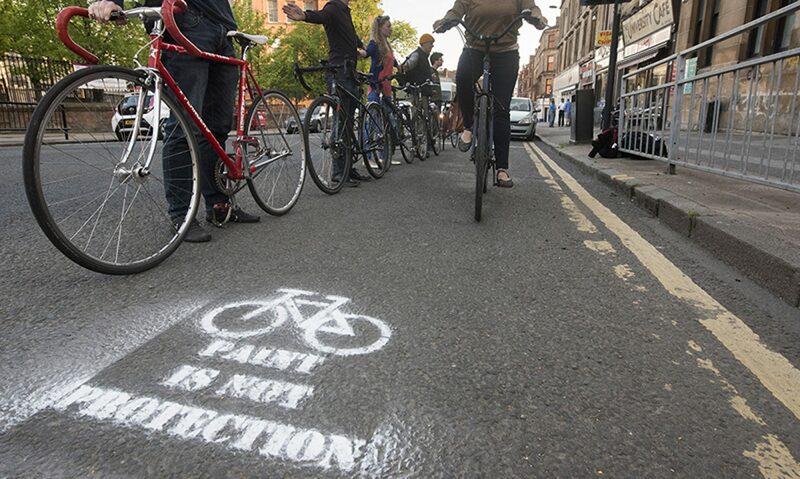 Previous PostPrevious 20mph in Glasgow: 4 days left to sign the petition! Next PostNext Petition closed: forward to 20mph in Glasgow? !